Botanical Name of Lemon Grass: Cymbopogon citratus. 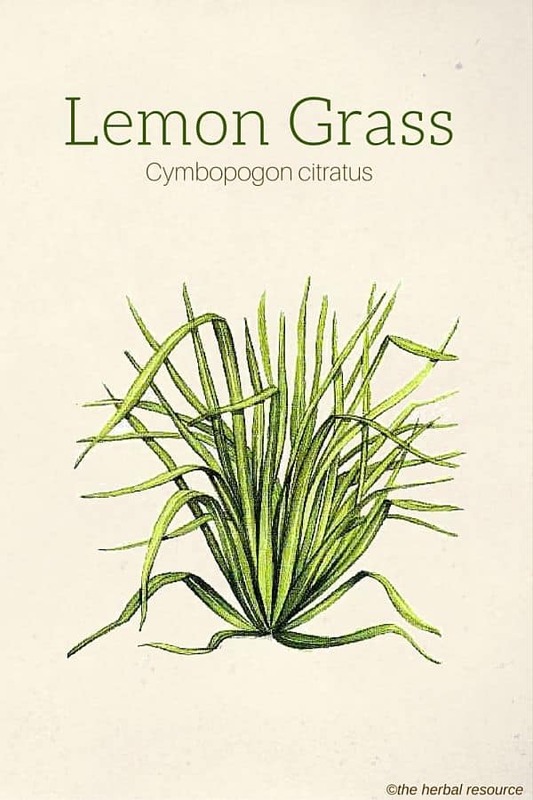 Other Common Names: Lemongrass, fever grass, sereh, citroengras, te limon, zacate limon, West Indian lemongrass, cana-cidreira, cana-limão, capim-cidró, capim-santo, erva-cidreira, herbe citron, pasto limón, patchuli-falso, verveine des Indes, zacate limón, Zitronengras, citronnelle, tanglad, fever grass, hierba de limon, erba di limone, sera, bhustrina and takra. 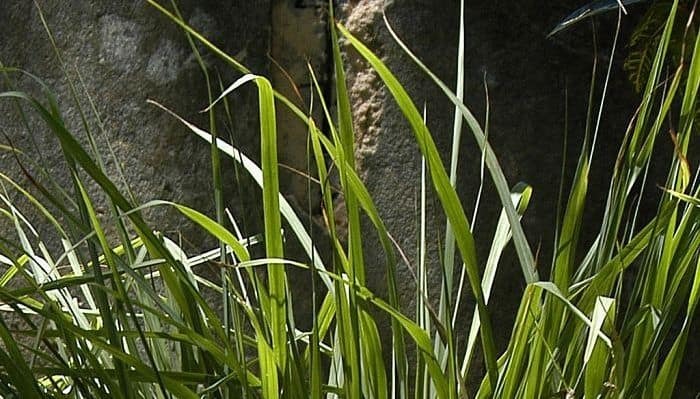 Habitat: Lemon grass is endemic to Southeast Asia, particularly India, Sri Lanka, the Philippines, Thailand, and Vietnam. It has been introduced in many US states, including California and Florida; and in South America, particularly Brazil. Description: Lemon grass is a tender perennial of the grass family and resembles many of its members in the long, upright blades, but with leaves at the ends, and growing in clumps. These blades are sharp, denser than most grasses, with a thick solid, almost bulb-like base of a few inches, and has a height of three to six feet. Blades are deep nearly bluish-green in color, white near the thick, clumpy stems, and branch from this bulb in dense white growths. When cut they have the appearance of a scallion. Flowers are rare on lemon grass plants, but when they do bear, they are large heads with false reddish-brown spikes. Plants reach around five feet in height and four feet in breadth. The telltale fragrance of this lemon-scented plant is due to the presence of essential oils in the tube-like cells. Plant Parts Used: Leaves and Oil (medicinally). Leaves and Stem (culinary). Lemon grass is low in calories and has no cholesterol, making it a beneficial flavoring for cooking and teas. The essential oil in this plant called citral is highly fragrant and contains a substance believed to be beneficial in relieving spasm, muscle cramps, headaches, and the symptoms of rheumatism. Lemon grass is also known for its calming effect that could be helpful for insomnia, anxiety or stress. 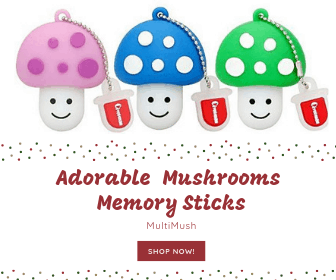 It also supplies important B vitamins such as pantothenic acid, pyridoxine, and thiamine, which the body needs to be replenished regularly as any excesses of these vitamins are flushed from the system through the urine. 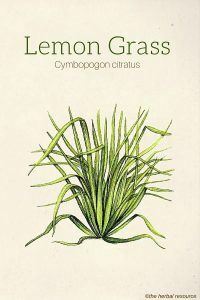 Lemon grass is traditionally used to help control and normalize heart rate and for high blood pressure. It has been used to reduce fevers, for poor digestion, stomach aches, gas, bowel spasms, and diarrhea. Lemon grass oil is highly aromatic and is used for its anti-fungal qualities, making it a choice ingredient for use in natural remedies for skin conditions such as acne. The geranial property of the oil is valued for its anti-bacterial effects. In some 1996 tests, researchers were able to demonstrate the helpful abilities of lemon grass against 12 types of fungi and 22 different strains of bacteria. Another study has shown the herb to have antimutagenic properties, which may reverse certain mutations in some bacteria. The antioxidants associated with the herb lemon grass are valued for their disease preventive properties and strengthening the immune system. Some laboratory studies have indicated that lemon grass may positively affect the way the human body processes cholesterol. As a tea, this herb has a diuretic effect and acts as a detoxifying treatment for cleansing the liver, pancreas, kidneys, bladder, and aids in toning the digestive tract. As a bonus, it may reduce excess fats and uric acid from body tissues. The essential oil of lemon grass is valuable as an insecticidal and used in insect repellents. It is also used for candle making and in some soaps as a counter-irritant. One traditional use of the lemon grass oil is mixing it with pepper to alleviate menstrual problems and nausea. Some herbalists recommend mixing a few drops of lemon grass with a normal portion of mild shampoo to combat greasy hair. Lemon grass essential oil may also be used as an antiperspirant and deodorant by applying drops of lemon grass extract on the underarms. Infusions can be made from the dried lemon grass leaves or solutions from diluted essential oils in water or other base oil. Lemongrass herb can be made into a tea using two grams to one cup of boiling water. This warm tea may be used up to four times a day for adults. Dry extracts of the herb are used in natural treatments for hyperglycemia, up to 80 mg total daily, along with other supportive herbal remedies for proper blood glucose levels. 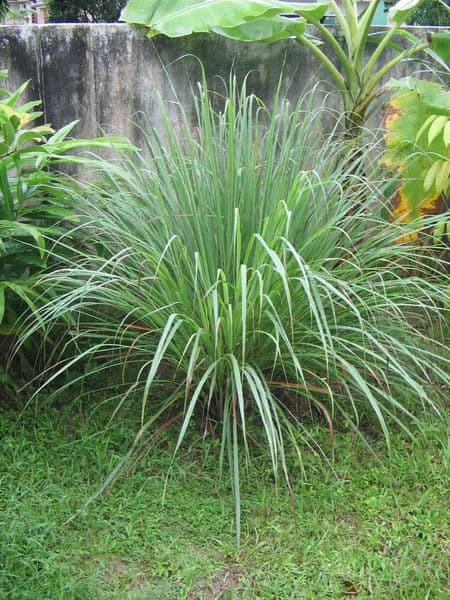 As with any medicinal herbs, care should be taken when using lemon grass. No harmful side effects have been established for long-term use of lemon grass, but moderate initial use is recommended, and it should not be used by women who are pregnant or breastfeeding. People with kidney or liver diseases should not use lemon grass in any form and people allergic to lemon grass should not use or handle the herb or oil and avoid contact with items or surfaces having had contact with it. For those with slight sensitivity to lemon grass, the oil may be diluted with a neutral base or carrier oil such as safflower oil or sunflower oil. Caution should be used when handling essential oils; avoid getting lemon grass oil in eyes. Any use should be modified or discontinued if skin rash develops. Are you able to transplant Lemongrass indoors in colder climates such as Canada? Will it winter indoors? Yes it grows easily indoors in pots. It needs full sun and frequent watering and harvest to promote new growth.